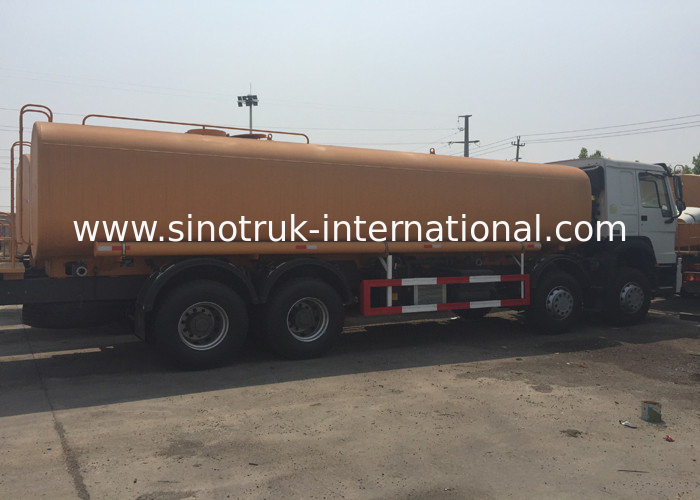 SINOTRUK Water tank truck adopts import brand vacuum pump or domestic famouse brand pump. 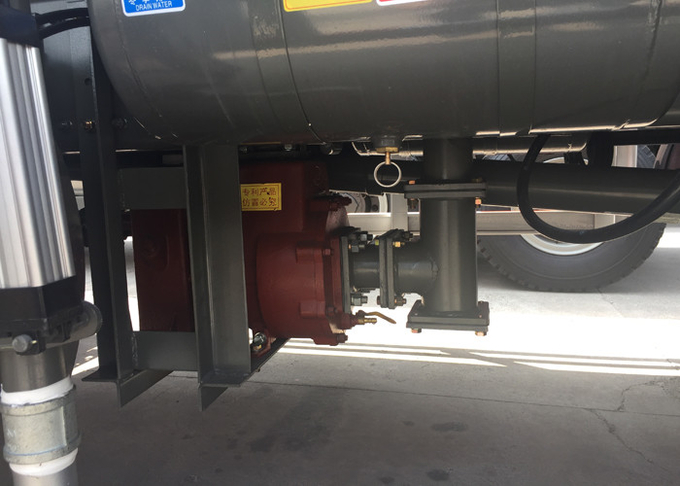 Self suction height: less than or equal to 7m, sprinkler width: is equal to or more than 20m, maximum range: greater than or equal to 28m; adjusting the pillars, the range is more than or equal to 28m; also can be adjusted into a mist, a range of equal to or more than 5m. 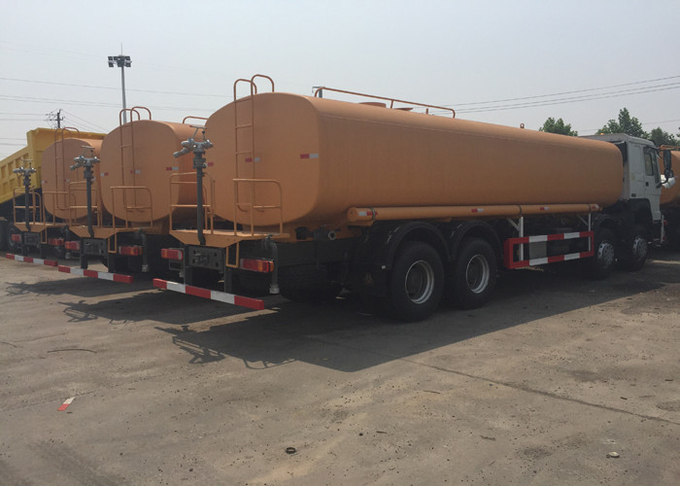 It is widely used in city landscaping, road or ming site dusty restrain.